Basic IT Computer Course in Rawalpindi. 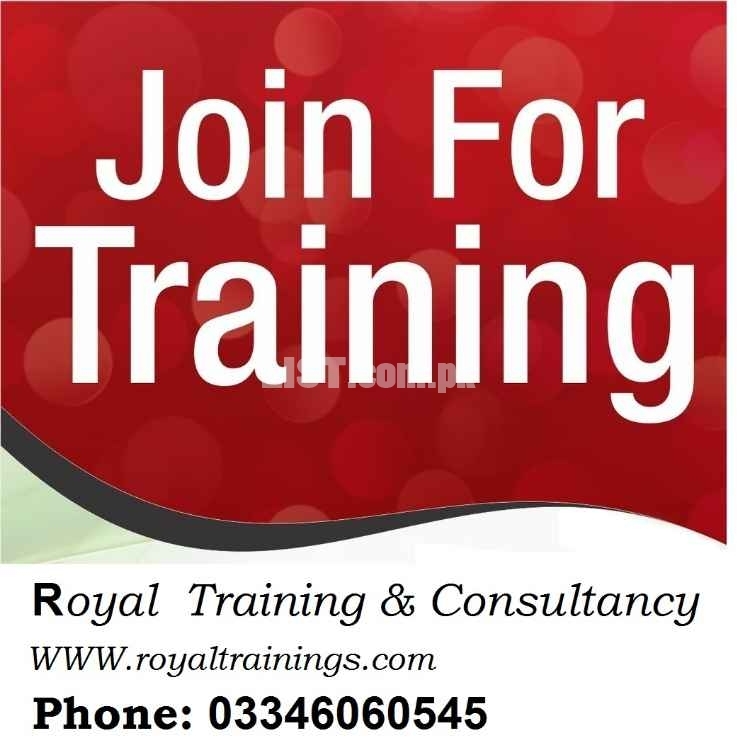 Royal Training & Consultancy institute in Rawalpindi. We Provide Computer Basic IT course. This course is designed for all about your Office work. Course fee: 7500 pkr only. # Use internet on your PC. Address: Office 1&2 third floor walayt plaza, main murree road,near Rehman abaad metro station, Rawalpindi. 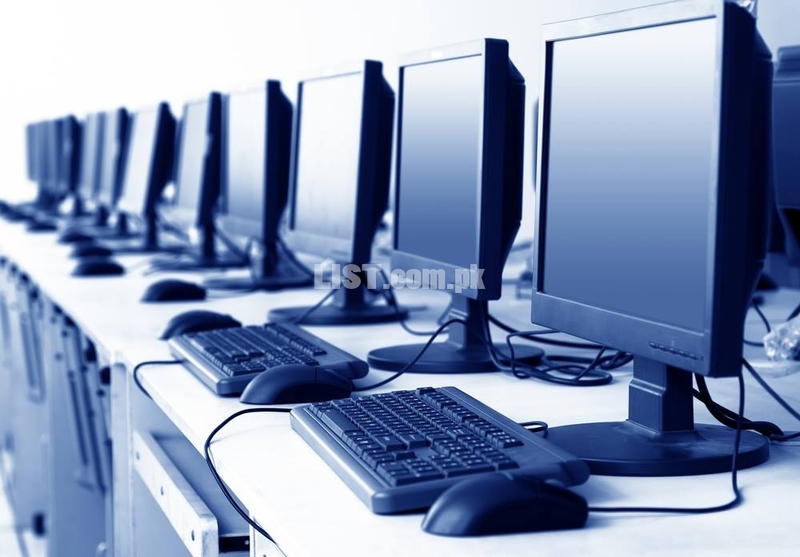 Basic IT Computer Course in Rawalpindi. services are available in Pakistan at affordable price.